Yahooooo!! 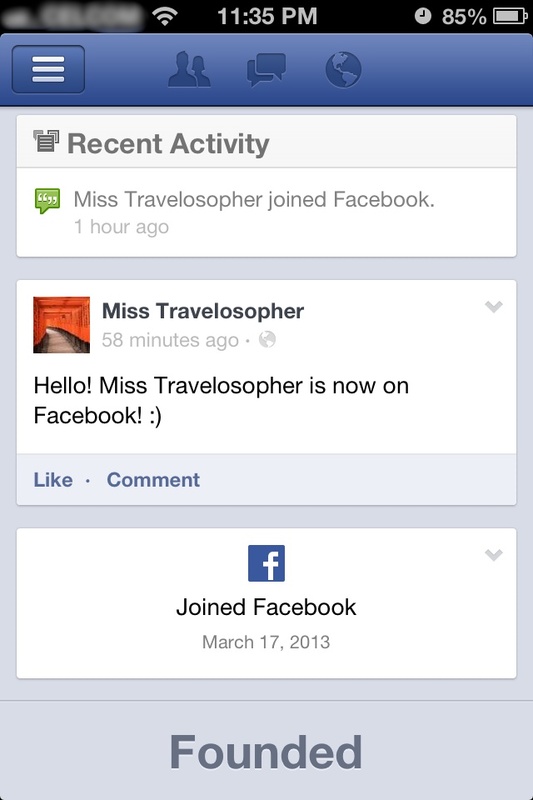 miss travelosopher is now on Facebook! Please show your love and support by liking the Facebook page! 🙂 🙂 🙂 Thanking you in advance! Can you link the photo to your facebook page? I can’t find it.